In what can only be described as an epic conservation success for Malawi, four cheetahs were recently returned to the country with the help of African Parks, Robin Pope Safaris and Ulendo Airlink. 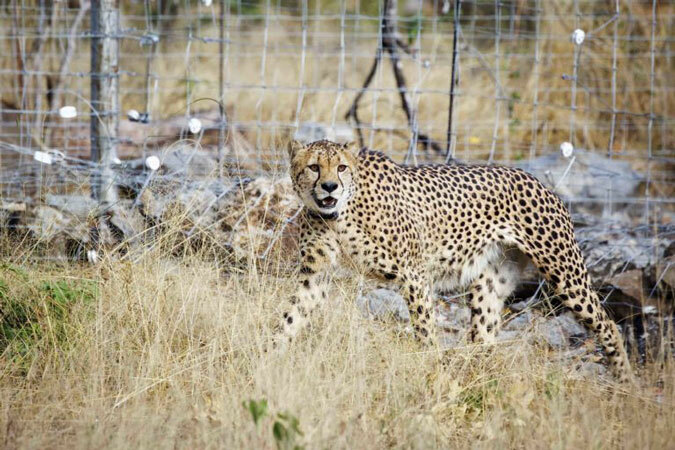 Last seen in the area almost a century ago, these cheetahs have been reintroduced into the wilds of Liwonde National Park where they can run free and prosper. The release of these cheetahs is the latest remarkable achievement in what has been a series of successful conservation efforts in Malawi. Just 14 years ago, poaching and rampant habitat destruction had left the country desolate and devoid of almost all wildlife. However, all that changed in 2003, when African Parks entered into a 25-year partnership with the Government of Malawi and local communities, to rehabilitate, develop and manage the Majete Wildlife Reserve. Over the years, more than 2,500 animals, including black rhino, lions, elephant, buffalo and leopards, have been reintroduced into the reserve. Today, Majete is a thriving wildlife haven, with all the Big 5 and one of the most popular reserves in Malawi. In another win for conservation in Malawi, African Parks also successfully took over the management and operation of Liwonde National Park and Nkhotakota Wildlife Reserve in 2015. This partnership has allowed for the ‘500 Elephant’ project to become a reality. 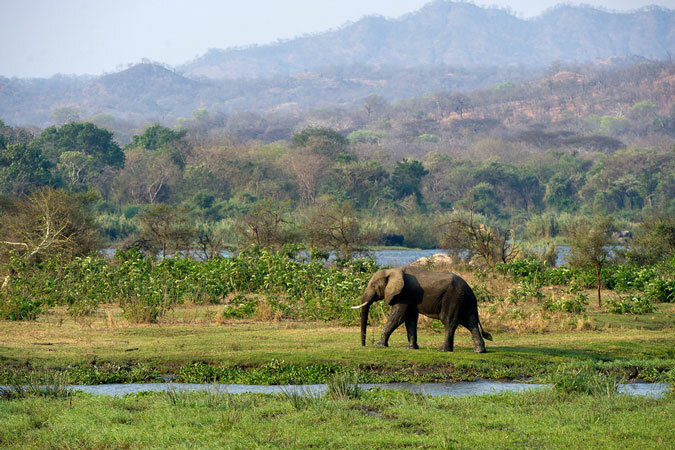 Situated in the south of Malawi, Liwonde National Park is home to literally hundreds of elephants. When African Parks initially took over the reserve, the elephant population was threatened by poaching and human-animal conflict. However, thanks to effective law enforcement, poaching is at an all-time low. Now, the elephants face a different problem – they are placing too much strain on the park’s limited resources. In a stark contrast, the elephant population in the Nkhotakota Wildlife Reserve up in the north, has seen a severe decline from 1,500 elephants to less than 100 over the last 200 years. The solution? 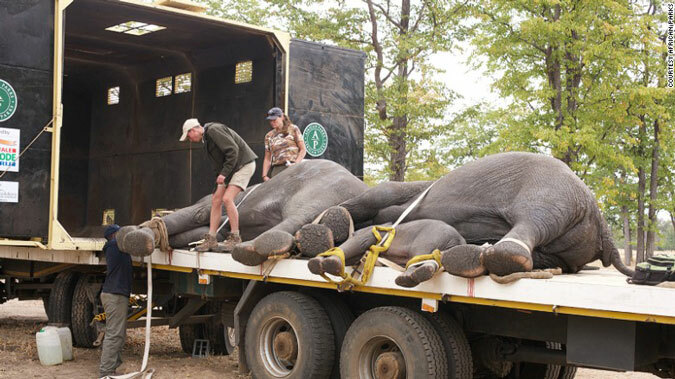 Transport 500 elephants from Liwonde and Majete to Nkhotakota Wildlife Reserve. Known as the ‘500 Elephants’ project, the translocation began with 250 elephants being moved in July 2016. This massive task was the beginning of what is not only the largest ever translocation of elephants to a single reserve, but also one of the most significant translocation initiatives in wildlife conservation history. While moving elephants is no easy feat, and comes with a significant amount of challenges, it is believed that this human-assisted migration is the elephants’ best chance at a sustainable future. 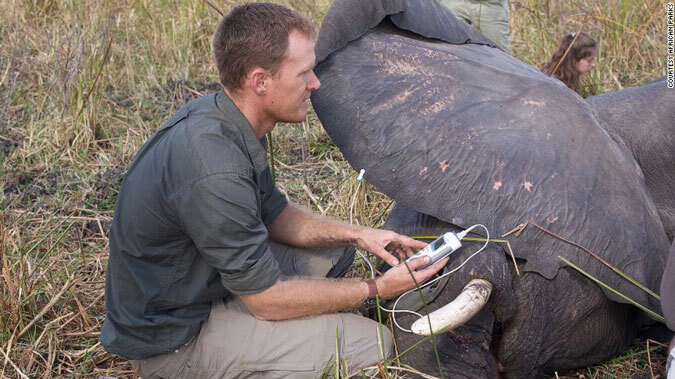 With the relocation of 250 more elephants currently underway, and a series of more conservation initiatives in the pipeline, Malawi certainly is an excellent example of how well conservation can work, when combined with scientific research, law enforcement, long-term management and community participation. Witness the untamed beauty of the Majete Wildlife Reserve first-hand while staying at Robin Pope Safaris’ Mkulumadzi. 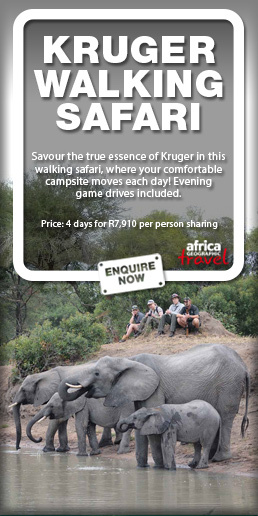 Surrounded by 7,000 hectares of private concession, you’re guaranteed a true wilderness experience.